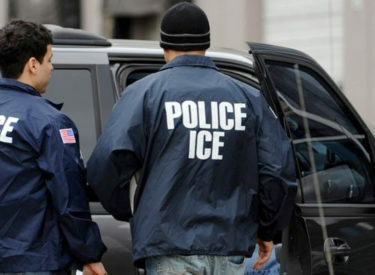 Elias Castro-Coj, 42, a citizen of Guatemala, is charged with unlawfully re-entering the United States after being convicted of an aggravated felony and deported. He was found March 3, 2018, in Stanton County, Kan. If convicted, he faces up to 10 years in federal prison and a fine up to $250,000. Immigration and Customs Enforcement investigated. Assistant U.S. Attorney Debra Barnett is prosecuting.